myRent is an intelligent online platform that makes NZ tenancies simpler, cheaper and more transparent. 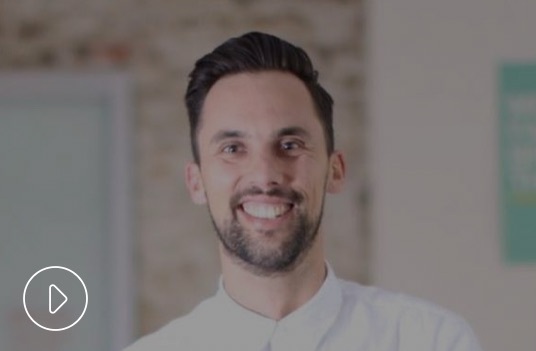 Hear from our CEO and Co-founder Thomas as he talks about his experiences as a landlord and his desire to improve property management for not only himself, but all Kiwi landlords. This led to the creation of myRent.